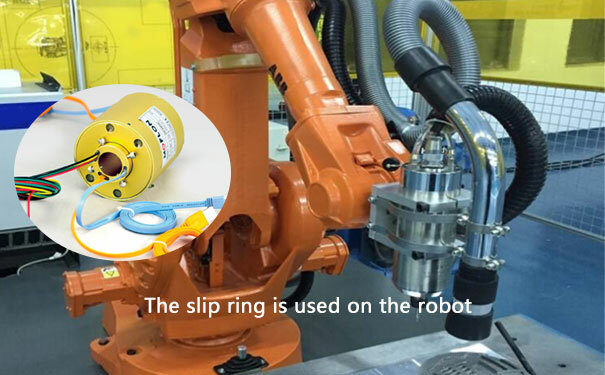 The electrical slip ring falls under the category of modern conductive ring, which assists in transferring the high current signal from a stationary to a rotating component. In some of the modern equipment, the combination of electrical and ethernet slip ring is installed to allow transmission of current and data signal in separate transmission channels. In some of the electrical slip rings or a combined set up, the brush setup is designed in such a way that it induces electrical variation in the unit. It is prominently seen in cases of hybrid slip ring where the data transmission is crucial. The electrical variation introduced in the system has quite an adverse impact on the quality of the transmission. Thus, it is important to ascertain the correct cause of variation with preciseness and correct the deviation. 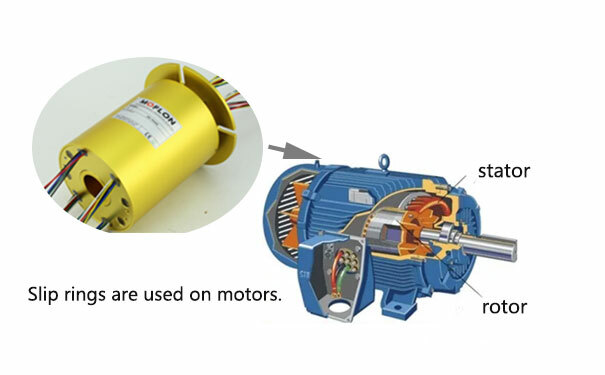 There are factors which lead to such variation, some of which include the type of brush contacts used in the system, the contact force between the slip ring and brush and the rotational speed, which is usually measured in RPM. One of the most applied solutions to the problem of electrical variation is the use of a polyfilament brush. The reason as to why such brush set reduces variation stems from the fact that such brush arrangement features multiple contact points for each channel. There is another important aspect of this issue of electrical variation, It not only is dependent on the kind of brush used. 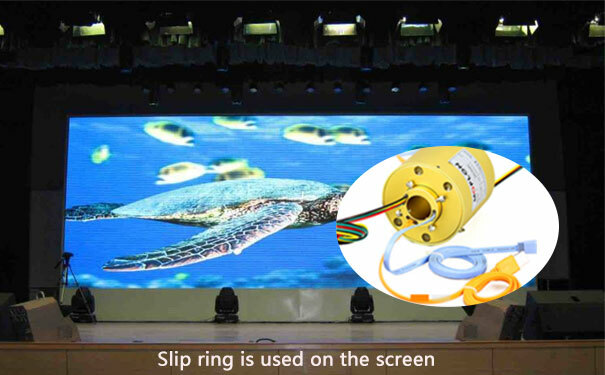 In fact, it largely depends on the capacity and the speed of signal transmission for any set of slip rings. There are various forms of the ethernet slip ring, which are designed to transmit ethernet or data signal with a speed of 10 gigabit/second. However, there are other forms of ethernet slip rings, which has a transmission capacity of up to 1GB. It is important to understand that in any of the modern set of ethernet slip rings, the transmission process goes beyond the generic transmission, It is more akin to the movement of data or other high-frequency signals. This helps in ascertaining a higher level of control over operating functions. The different data protocols which are usually transmitted includes PROFINET or Ether CAT. With such data transmission set up, it is not only the PROFINET and EtherCAT data bus protocol transmitted, there are various such forms of data protocol, which is also transmitted. The various data bus protocol helps in establishing control over the sub and parent units of different machine systems that depend on the design structure. There are various database protocols help in controlling the IIoT operational activities. Further, it allows using the data, which is sourced from the sensors attached to the machines. The vastness in terms of variation in data bus protocol will impact the speed of data transmission in case of any form of slip ring setup.